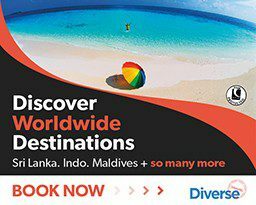 Regaldive is reporting a surge in enquiries for Maldives liveaboards, which it puts down to more vessels operating there, the variety of itineraries, choice of airlines and value for money. Examples it cites include Ari Queen, with prices from £1025pp, and Emperor Voyager from £1044pp. 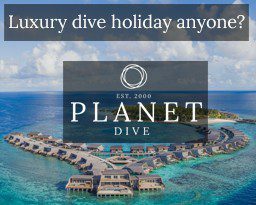 For seasoned Maldives divers it recommends the Amba, one of the first liveaboards to operate around Haa Alifu, the most northerly atoll (from £1160pp); or Sheena, visiting the deep south including Meemu, Vaavu and Laamu atolls (from £723pp). All prices are boat-only, not travel. 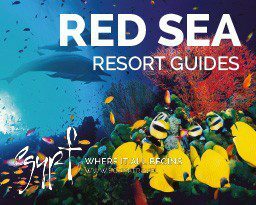 Funnily enough, Regaldive says it has also noticed another surge – in demand for its Red Sea programme for next winter, with “a wider range of airports than ever before” offering flights to Egypt. From November 2018 until April 2019 flights to Hurghada depart from Bristol, Luton, East Midlands, Newcastle and Glasgow, as well as London Gatwick and Manchester, it says, and suggests seven nights’ B&B at the Elysees Dream Beach Hotel from £499pp including flights and transfers. 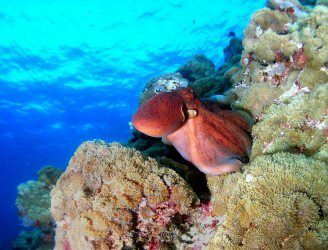 Divers heading to southern Egypt benefit from more flights to Marsa Alam, on Sundays and Wednesdays from Gatwick and on Monday from Birmingham. 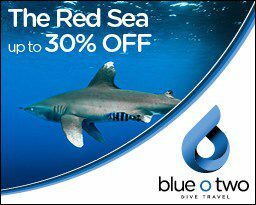 If you stay at Marsa Alam, seven nights’ half-board at the Marina Lodge start from £443pp with flights and transfers.